The UKs renewable energy target is to provide for 15 per cent of its energy needs from renewable sources by 2020. While the UK is three quarters of the way towards achieving its target of 30 per cent energy for electricity, it is not yet halfway towards 12 per cent in heat, and the proportion of renewable energy used in transport fell last year. Energy and Climate Change Committee chairman, Angus MacNeil said: "The experts we spoke to were clear: the UK will miss its 2020 renewable energy targets without major policy improvements. 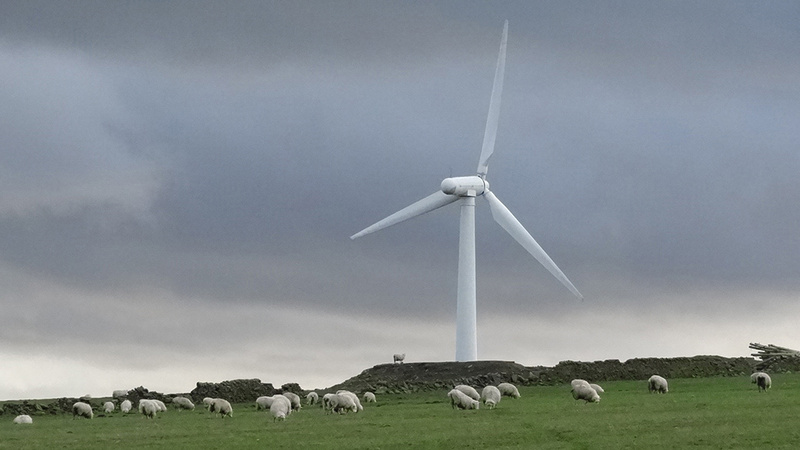 "Failing to meet these would damage the UK’s reputation for climate change leadership. The Government must take urgent action on heat and transport to renew its efforts on decarbonisation." The 2020 renewable heat and transport target report states three ways in which the key policies to meet the heat and transport targets could be improved. In terms of the Government’s Renewable Heat Incentive (RHI), the report claims its proposed reforms are ’not the optimal pathway to the 2020 renewable heat target’. The committee states Biomethane is crucial to meeting the 2020 target and must remain a funding priority. While leaving the EU renders the status of the UK’s 2020 renewable energy targets uncertain, Mr MacNeil said ’they still have many merits’. He said: "We agreed our 2020 renewable energy targets as part of the EU but they still have many merits, even as the UK Government prepares for Brexit. "If the UK reneges on these targets, it will undermine confidence in the Government’s commitment to clean energy and the climate targets agreed in Paris. "Progress has been slow, but this must be taken as a call to action, not an excuse for backtrack."